Now in paperback, bestselling author Susan Jane Gilman's IndieNext Pick novel about an immigrant girl's transformation into an indomitable businesswoman in early 20th century New York. As a child in 1913, Malka Treynovsky flees Russia for New York with her family--only to be crippled and abandoned in the streets. Taken in by a tough-loving Italian ices peddler, Malka survives. 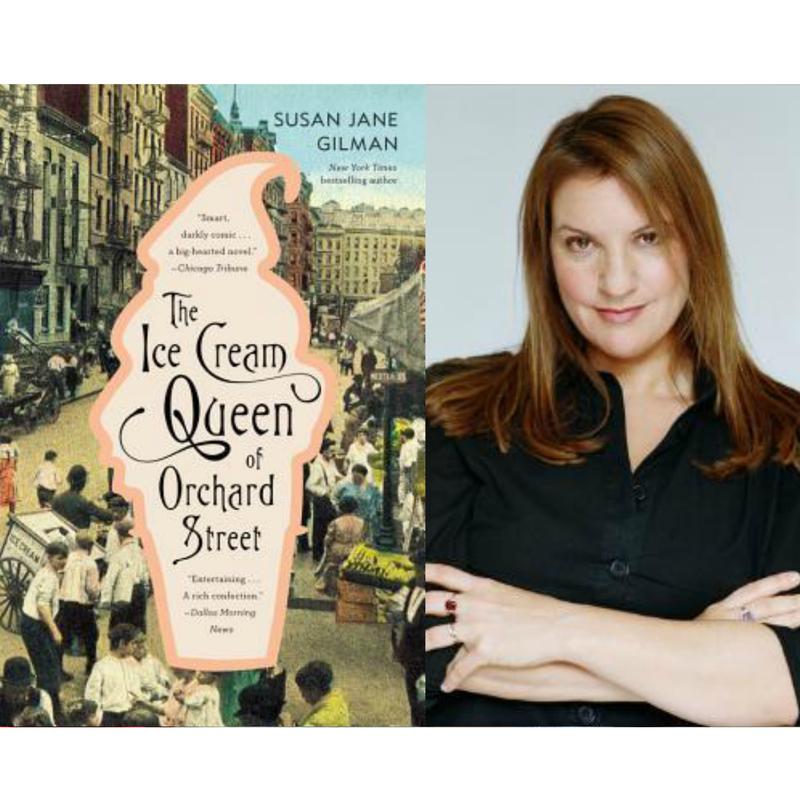 When she falls in love with Albert, they set off together across America in an ice cream truck to seek their fortune; slowly, she transforms herself into Lillian Dunkle, "The Ice Cream Queen of America"--doyenne of an empire of ice cream franchises and a celebrated television personality. Spanning 70 years, Lillian's rise--fraught with setbacks, triumphs, and tragedies--is inextricably linked to the course of American history itself, from Prohibition to the disco days of Studio 54. And when her past starts catching up with her, her world implodes spectacularly.